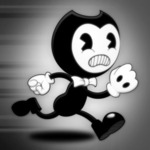 Bendy™ In Nightmare Run is an action-packed ‘boss runner’ for your iOS device. 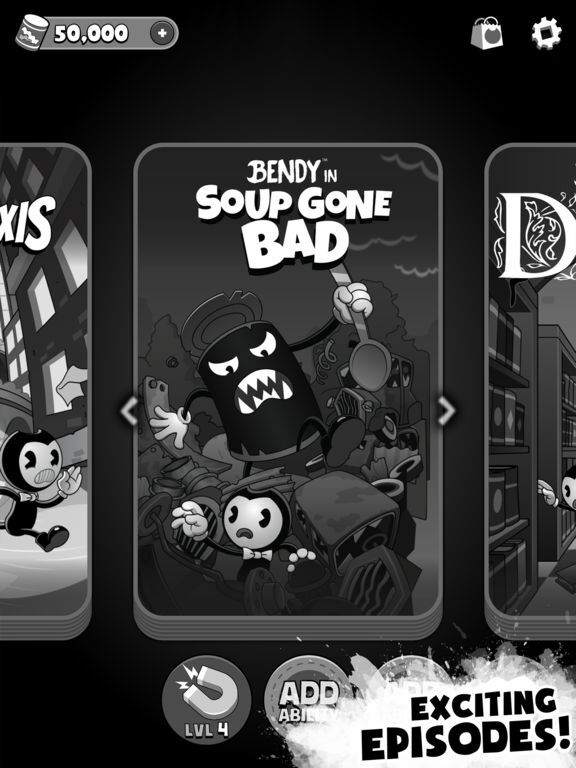 Play as Bendy™, Boris the Wolf and Alice Angel as you swipe to jump, dash and counter-attack four of the largest, nastiest bullies ever depicted in the classic 1930's cartoons of Joey Drew Studios. The action never stops as you fend off enemies, avoid obstacles and navigate your way through pirate ships, city streets, a junkyard and a not so quiet library. 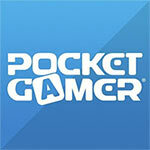 Collect weapons and level up your character. 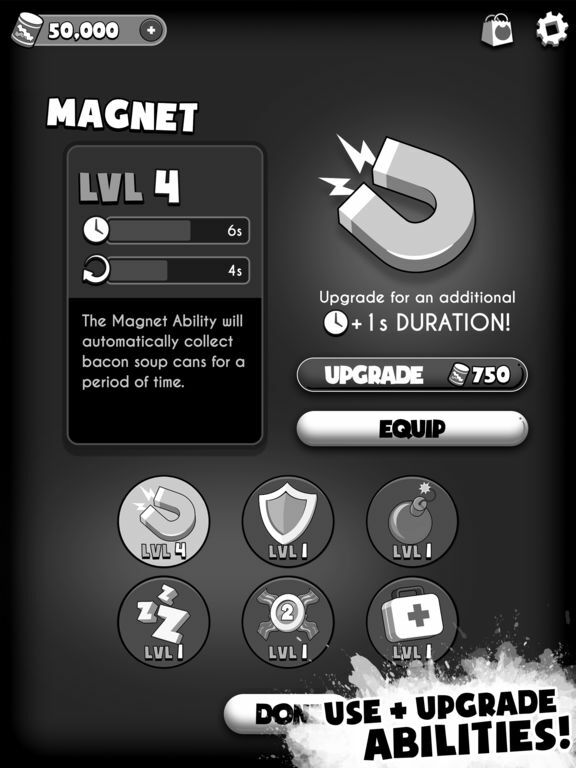 Improve your abilities by collecting and spending cans of delicious Bacon Soup. 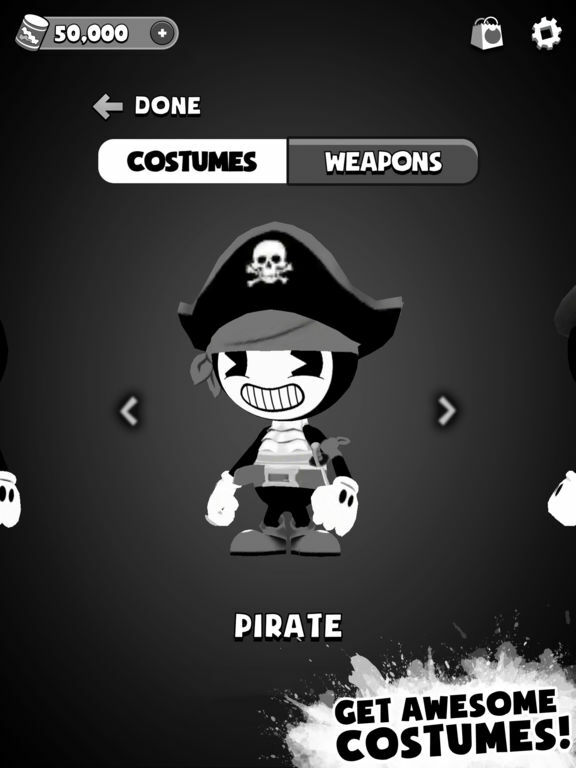 Customize your characters with never-before-seen costumes and episode-specific weapons. 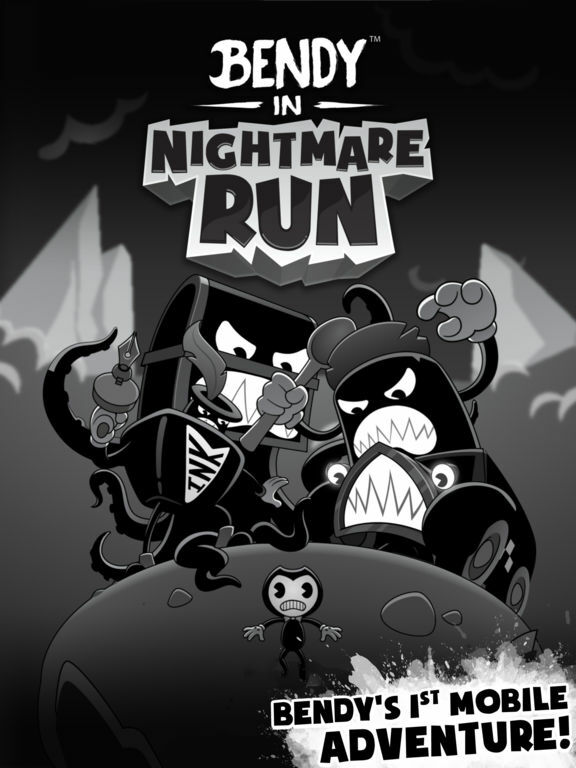 Celebrate your wins with exclusive access to official Bendy™ in Nightmare Run merch! T Shirts, plushies, posters, keychains and more! Bendy needs your help to stay out of trouble. The chase is on! 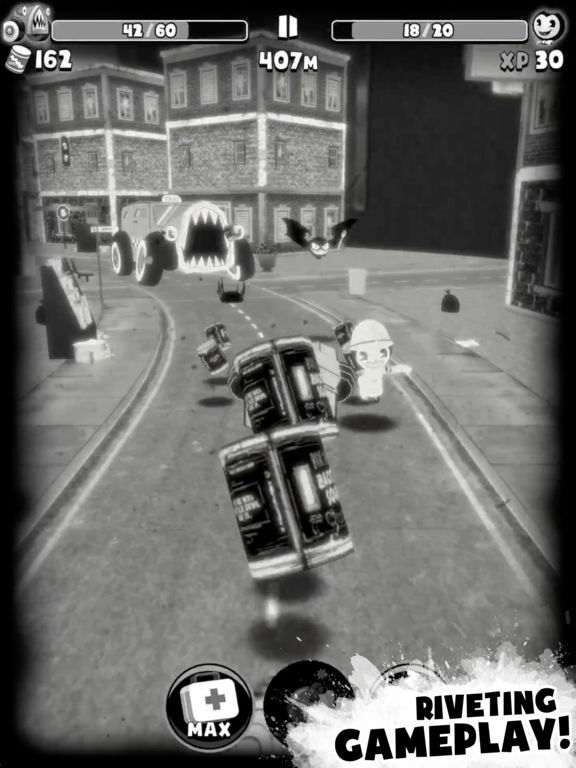 It isn't the most original game, but the tweaks and twists Bendy in Nightmare Run adds keep things pretty fresh. La meccanica di base del gameplay è sempre la stessa è la monotonia è un suo effetto collaterale ben riconosciuto, tuttavia è facile restare affascinati da questo strano, buffo e inquietante cartoon interattivo da controllare in punta di dita.